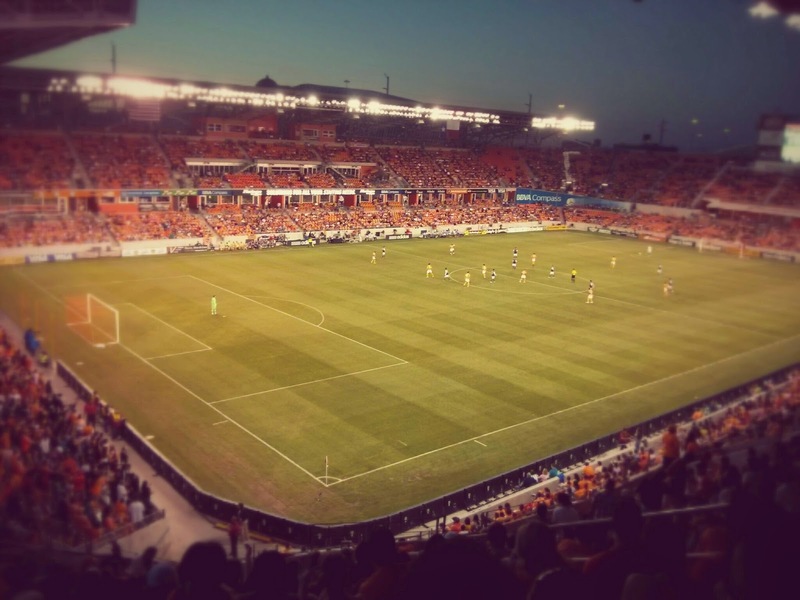 Yesterday we went to our first Houston Dynamo game (free tickets thanks to the donut walk). Being free, we got seats in the "nosebleed section" (as expected) but surprisingly it wasn't bad at all. Any seat in this stadium is a good seat. The weather was really nice with temps in the cool 60's. It was a perfect day. It would have been better had the Dynamo won the game but it ended in a tie. Boooooo! During Spring Break, we spent one day camping overnight at Brazos Bend State Park. It was a trial run to see if camping was doable with the whole family. I called this faux-camping because we had an electrical outlet and water nearby. But if all goes well, I would like to visit and camp at other state parks throughout Texas. 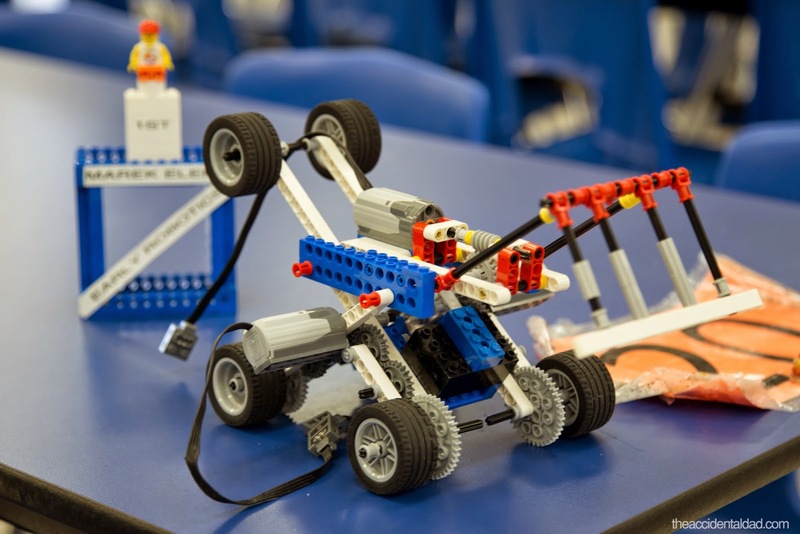 A couple weeks ago Jacob had a robotics tournament at his school, which was composed of third, fourth and fifth graders from different schools around the area. And from talking with the teacher that organized the tournament, this was the first year they allowed third graders in the competition. 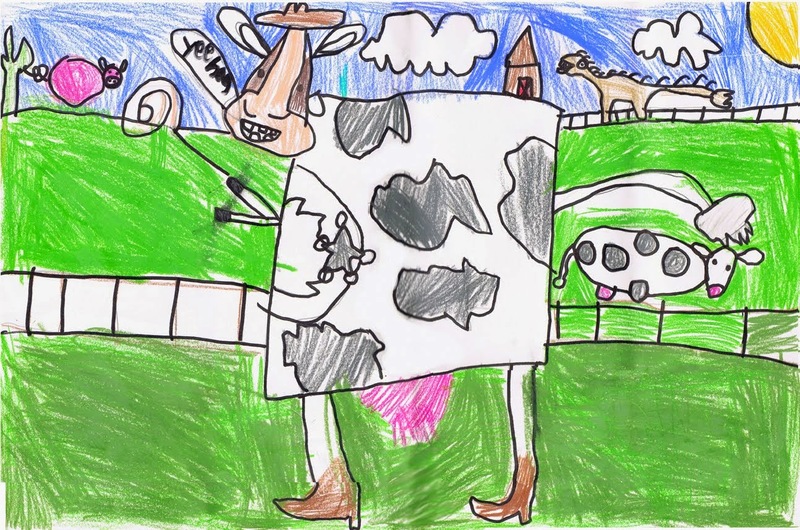 That makes sense, may as well get them started early. There were 18 teams competing and the top four teams would move on to the final rounds. 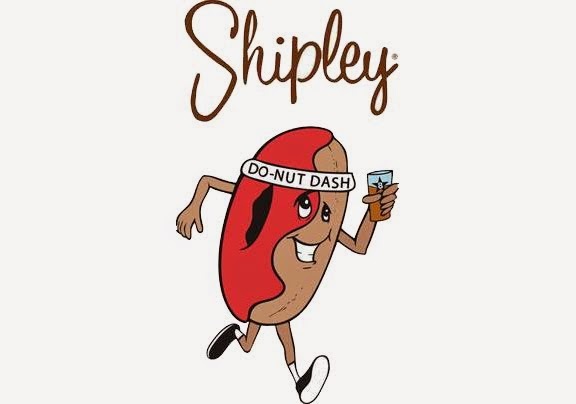 On Sunday morning was the inaugural Shipley Do-Nuts' Dash which was a fun run that benefited Kids' Meals, a non-profit organization providing and delivering meals to pre-school kids living in poverty. That's a great cause. And the race participants would get Shipley's donuts (my favorite), beer from 8th Wonder (which has the Vietnamese coffee porter, another favorite) and Houston Dynamo tickets. It was a no brainer, we're in.